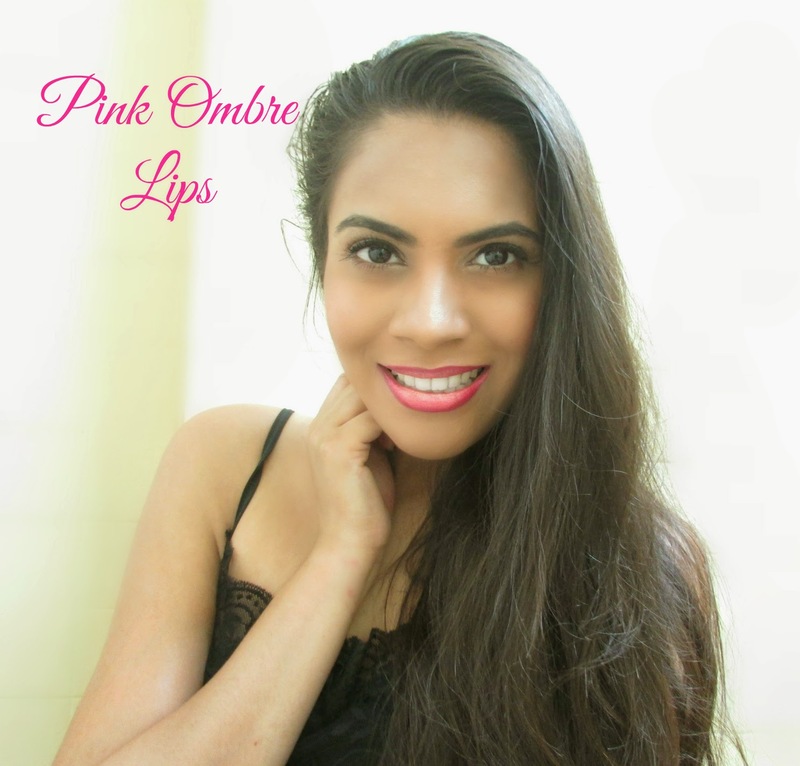 Our lips do so much work , they are always working to help us smile . To maintain a beautiful smile and keep lips smooth , you need to scrub off dead skin . 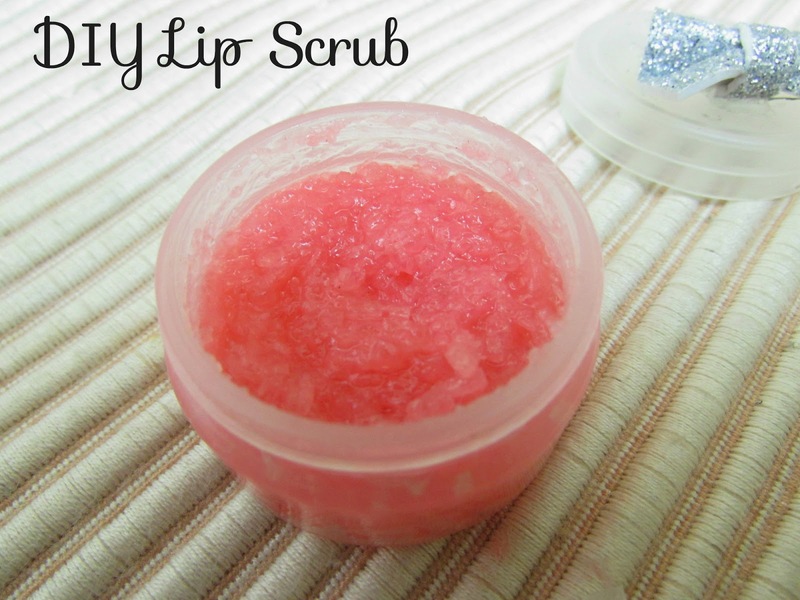 Today we are going to make the DIY Lip scrub which is oil free and is a home made version of Lush's Bubblegum.